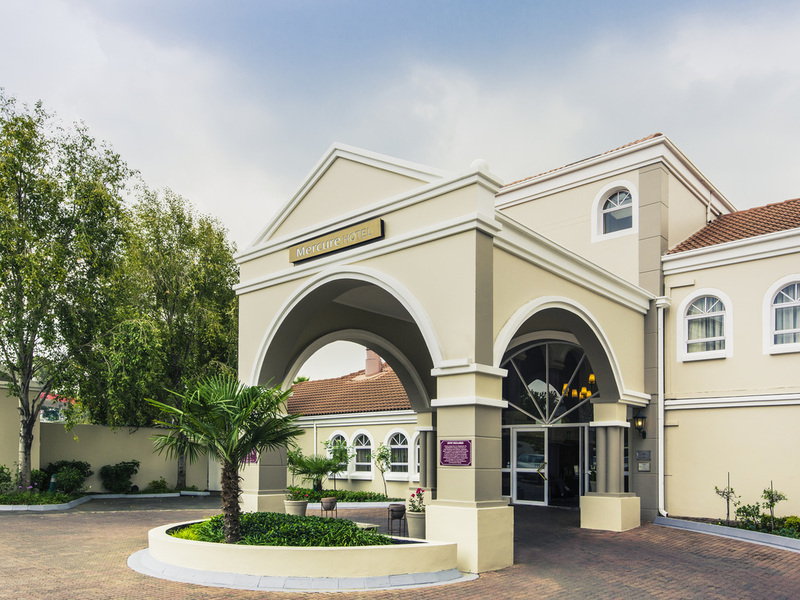 The Mercure Hotel Randburg is ideally situated near Sandton, South Africa's financial and commercial hub. Whether you're on holiday or a business trip, you can enjoy sundowners in the bar or on the outdoor patio. 104 stylish guest rooms are equipped with free unlimited Wi-Fi, air-conditioning, and flat screen TVs. Two intimate conference facilities can accommodate up to 20 delegates for mini seminars and events. The dining room is open for breakfast, light lunches, and dinner until 9:30pm. Breakfast can be enjoyed daily Monday to Friday ( 6.30 am-10.30 am) and on Saturday, Sunday and public holidays( 7.00 am-11.00 am). Our Bar is open from 15:00 until 22:30 every day, offering a wide range of beverages and Mercure Fine Wines.